With over 8 million tonnes of the stuff entering the oceans every year, it's no secret that plastic certainly is not fantastic. However, some plastic items are worse than others. Single-use plastic is a particularly nasty form of plastic. These items have a shockingly short lifespan, normally used once and then discarded to landfill. Like other plastics, they never biodegrade and take hundreds of years to break down. Plastic straws are one such single-use item, and are ending up in our oceans by the thousands. Plastic straws made the 'top ten' items picked up on beach clean ups, and it's not hard to see why. 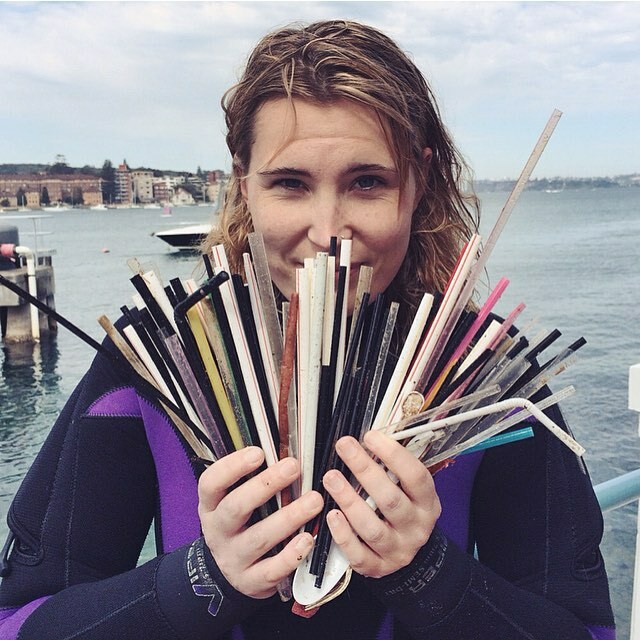 Avid scuba diver Kasey Turner was snorkeling after work recently at a popular dive site in Manly, Australia. 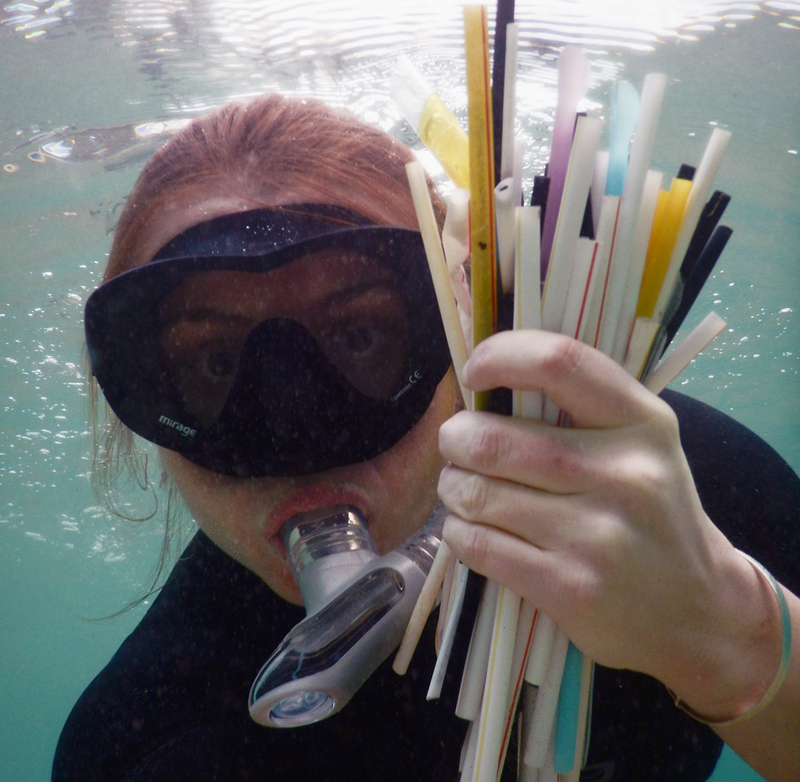 In the area she found 319 straws on a single 20-minute snorkel. 24 hours later Kasey went back and did another and found 294 in the exact same place. The following weekend, inspired by Kasey's actions, I jumped in for a dive and found another 150, highlighting just how quickly these plastic pollution accumulates. Why are straws so damaging to the marine environment? Disposable straws are usually made from plastic and plastic never breaks down. As time goes by plastic will separate into smaller and smaller pieces, but never completely biodegrades. In USA alone, 500 million straws are used every single day. We use straws for around twenty minutes before we toss them away, which is an astonishingly quick lifespan for an item that will be on the planet forever. Straws also contain BPA, and can't be recycled. It can be hard to see how using one measly plastic straw is going to cause huge amounts of damage to the environment, but let me put in to context for you. Recently a team of scientists in Costa Rica came across an endangered species of sea turtle with what they thought was a parasitic worm blocking its airway. They realised it was actually a plastic straw. Hours from veterinary help, the scientists successfully dislodged the straw themselves and released the turtle back into the ocean. The team filmed their efforts, and you can watch the grim ordeal below. While watching a distressed turtle have a straw pulled out of its nose isn't the most feel good viewing, footage like this plays an important and vital role in regards to raising awareness. This clip had more than 5 million views, and shows exactly what can happen if your discarded plastic straw makes its way into the ocean. Making a connection between our actions and the often-devastating outcomes they can have on the environment acts as a catalyst for change. 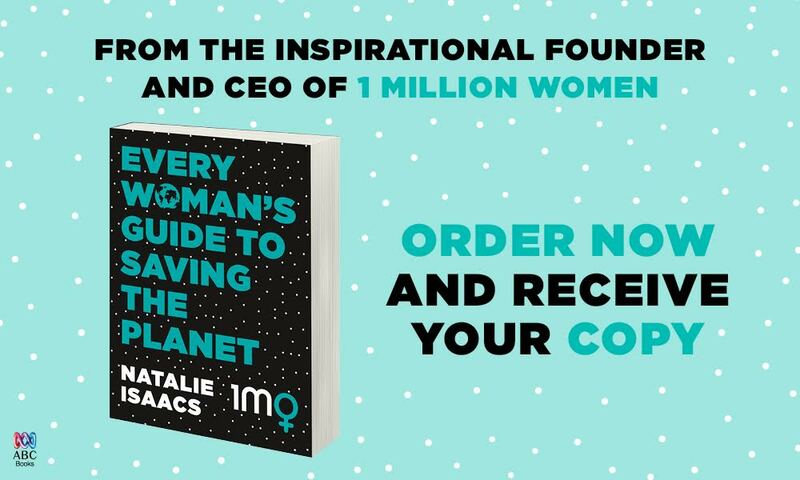 The simplest way you can eradicate straws from your life is to just stop using them at home. It's as easy as that. When you're out and about, things can get a little trickier. When I'm at after work drinks I always ask the bartender to hold the straw. You might be met with a quizzical expression, but this is a great way to strike up a conversation with someone who might not be aware of the impact plastic straws have on the environment. Cafes and restaurants are becomingly increasingly conscious of environmental issues, so creating a dialogue with your local barista or barman around the problem of single-use plastic is the first step towards initiating change. If you like slurping a smoothie through a straw that is totally ok! There are plenty of alternatives to disposable plastic straws available. Many retailers today stock glass, stainless steel, and bamboo straws. Biome has a huge reusable straw range that you can check out. Keeping one in a cutlery wrap and chucking it in your handbag means you'll never be caught out sans straw! Educating your friends and family about how silly straws truly are will help motivate them to make the switch to straw-free. I'll admit it; I've used the line "that straw could end up in a turtles nose!" more times than I can count. Saying no to straws seems like such a simple action, and it is. But actions like these really do make an enormous difference to our environment. Just ask that Costa Rican sea turtle.